Legal expert Rapper Jay Z met with New York Governor Cuomo to discuss proposed changes to the US legal system. Jay Z wants Governor Cuomo to do a top-to-bottom review of the criminal justice system. Just a day after players from the Brooklyn Nets donned “I Can’t Breathe” T-shits given to them by Jay Z, Marcy’s finest met with New York Gov. Andrew Cuomo to talk justice-system reform. …Jay Z’s meeting with Cuomo comes on the heels of a grand jury in New York deciding not to indict the officer involved in the choking death of Eric Garner. Since that decision was handed down, protests have been held nightly, not only in New York City, but across the country. “Gov. Cuomo and Shawn ‘Jay Z’ Carter had a productive conversation about doing a top-to-bottom review of the criminal-justice system and how we can all work together to pass a reform package that ensures equality in the eyes of the law,” Cuomo Communications Director Melissa DeRosa said in a statement. 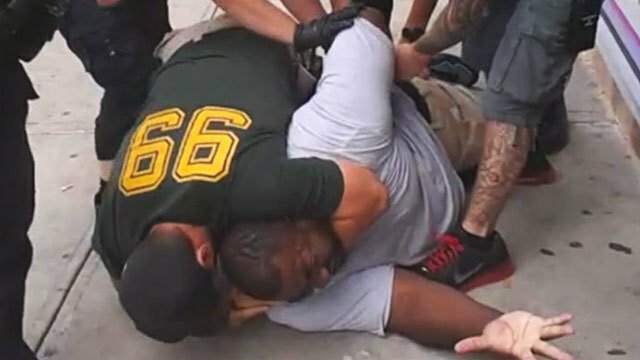 A Staten Island grand jury cleared an NYPD cop in the chokehold death of Eric Garner last week igniting protests across the country.